Kate Bertagnolli is a 3rd-year Bachelor of Commerce student majoring in International Business. Her love and passion for travelling influenced her to pursue an international work term experience. 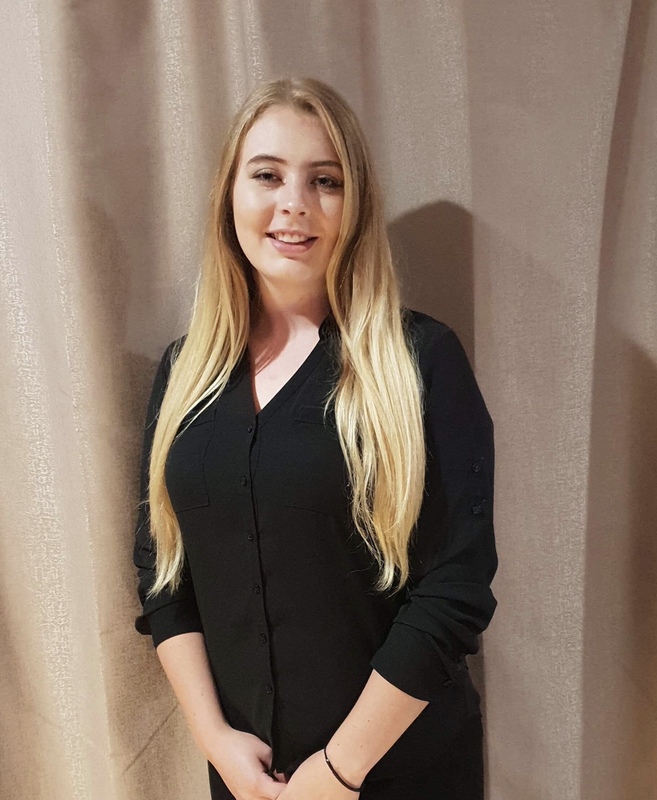 Kate is currently working in Australia for Bishop Collins, a chartered professional accounting firm, while her previous co-op experience was working in London with Needhams 1834, a business continuity crisis-management consulting firm. If travelling and working abroad piques your interest, take inspiration from Kate who was able to leverage her connections and secure two work terms overseas. Kate’s love of travelling, experiencing new things and being able to combine earning a co-op course credit were motivating factors behind her decision to move and work overseas. The decision to go overseas was an easy one for Kate. She completed her first work term in London and quickly decided she wanted to do her second work term abroad as well. When searching for co-op work terms abroad, there are many unique challenges that may arise. According to Kate, it can be difficult to get your foot in the door when you have no existing network in the country you want to work in. When your connections are limited, Kate says it is important to not give up. Working overseas in an unfamiliar culture can be overwhelming but according to Kate, the benefits outweigh the challenges. Kate says that working overseas has strengthened her ability to adapt. The unfamiliar nature of working overseas requires a degree of openness and preparedness, two things that she believes are important traits to have when working abroad. Kate believes that both of her international work terms have benefitted her both professionally and personally. Professionally they have broadened and increased her network and connections. While personally, it has allowed her the opportunity to pursue her passion for travelling. “Everybody is very supportive of my international experiences and as a result, I am invited to many events which allow me to expand my global network. It also has provided me with insight into how other people do things and what different countries value as most important in a business. When it comes to her future plans, Kate says she is looking forward to completing her last international work term. Her experiences so far have only increased her desire to work abroad, continue her education and travel. Curious about whether an international work term is right for you? Click here to learn more.